I shot this one the same night I shot the Sarah Jane Bear shot. 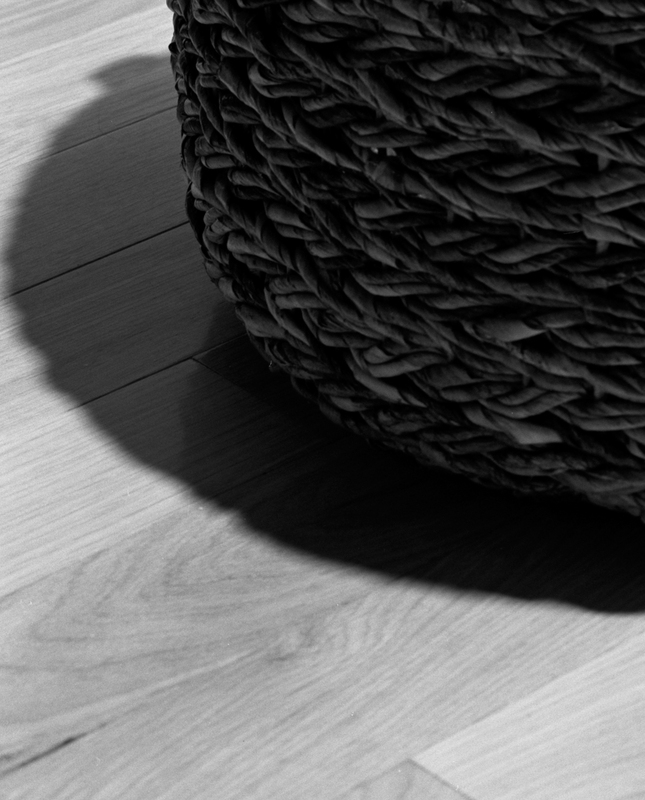 I just liked the way the basket edge, it's shadow and the hardwood floor sort of made their own design of light and shadows. It's back to the X-Ray film for tomorrow's project post. Exposure: 8 second exposure @ F22 based upon an original reading of 4 seconds and compensated for reciprocity and bellows extension.